terrylazz2's booth, featuring 2743 items, including Dr. Seuss. Midnight Paintings Surrealism Print. That Winter Spring Came Late, Robert Brackman. Arrangement, Life and Still Life. Vintage 1939 print. 9 X 11, Charles E Burchfield. Over the Dam. 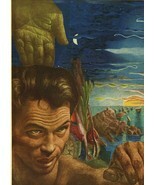 Vintage American Artists 1940 print., Rockwell Kent ..showed that she was a woman, The Decameron. 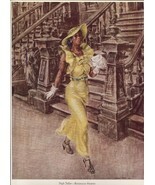 Vintage 1949 print, Reginald Marsh. High Yaller. New York City. Vintage 1939 print. 8 X 11, Dr. Seuss. Midnight Paintings Surrealism Print. Cat Miner in Emerald Mine., John Steuart Curry. Tornado over Kansas. 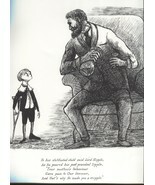 Vintage American Artists 1940 print., Edward Gorey. 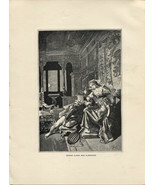 Lord Stipple from The Listing Attic. 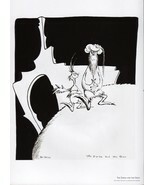 1979 print 11 x 15, Dr. Seuss. Midnight Paintings Cartoon Print. The Zorax and the Groo., Dr. Seuss. 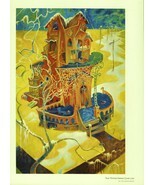 Midnight Paintings Surrealism Print. Animation Over Frozen Frame., Guy Rowe. Jacob, Israel. Vintage 1949 Religious Biblical Lithograph Print 9X12, Grant Wood. 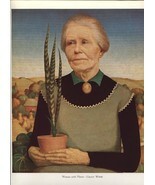 Woman with Plants. 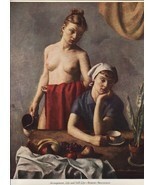 Vintage American Artists 1939 print. 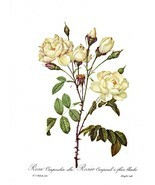 9X12, Botanical Print, Redoute Roses, Rosa Campanulata alba. 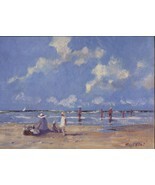 1978 reproduction print, Ray Ellis, Day at the Beach. Northeast Coast, New Jersey. 1986 print., Rockwell Kent ...her hands on his shoulders, The Decameron. 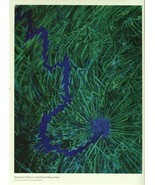 Vintage 1949 print, Blaaubok. Shawn Rice. 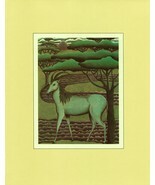 Extinct Animal Species Art. 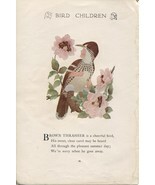 Vintage 1981 8X10 print, Elizabeth Gordon's Bird Children: Brown Thrasher. M.T.Ross 1912 lithograph print, George Biddle. 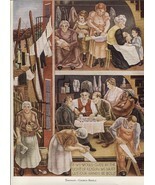 Tenement, Dept of Justice mural. Vintage 1940 print. 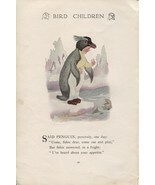 8 1/2 X 11, Elizabeth Gordon's Bird Children: Penguin. M.T.Ross 1912 lithograph print, Guy Rowe. Abraham. 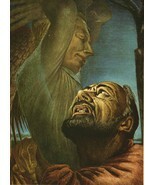 Vintage 1949 Religious Biblical Lithograph Print. 9X12, Heinrich Heine's Donna Clara and Almanzor. Antique 1892 wood engraving print., Guy Rowe. Creation. 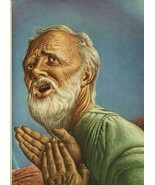 Vintage 1949 Biblical Religious Lithograph Print. 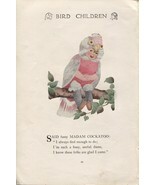 9 X 12, Elizabeth Gordon's Bird Children: Cockatoo. M.T.Ross. 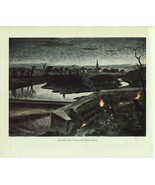 1912 lithograph print., Guy Rowe. Nebuchadnezzar's Dream. 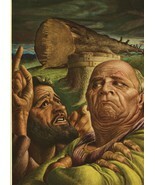 Vintage 1949 Biblical Lithograph Print. 9X12. A notification has been sent to terrylazz2 about your wish to chat with them. If they are available, they should be around within 5-10 minutes. 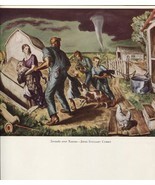 Showing 346 products in "Art Prints"
Charles E Burchfield. Over the Dam. 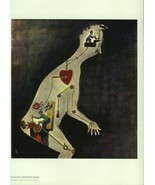 Vintage American Artists 1940 print. Dr. Seuss. "Midnight Paintings" Cartoon Print. "The Zorax and the Groo".